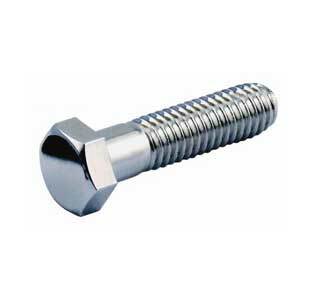 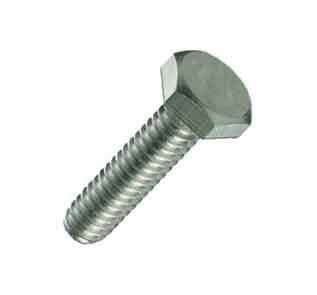 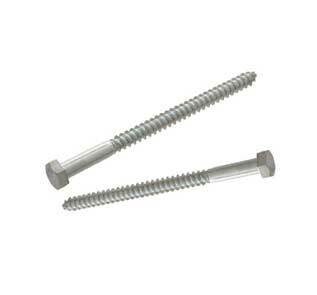 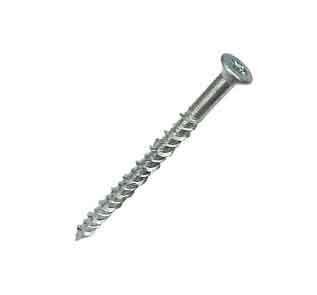 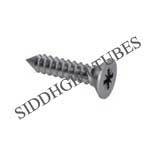 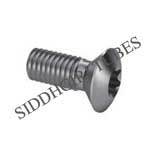 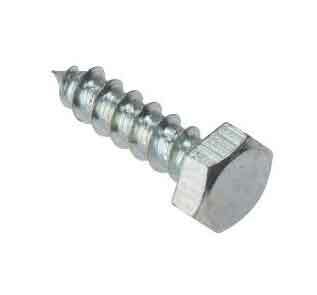 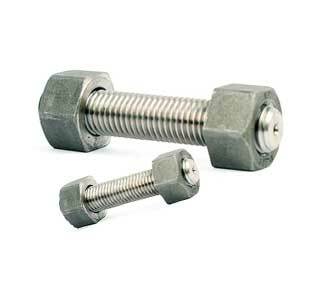 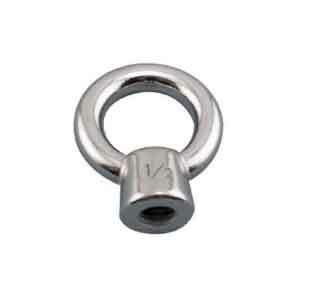 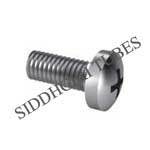 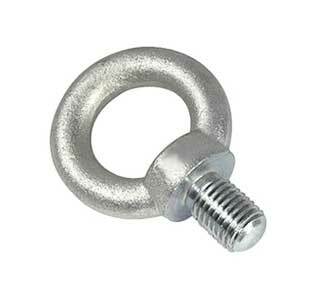 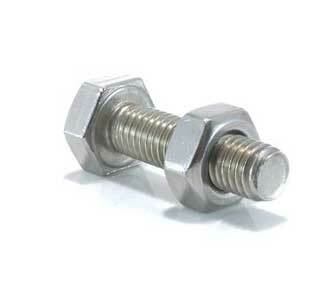 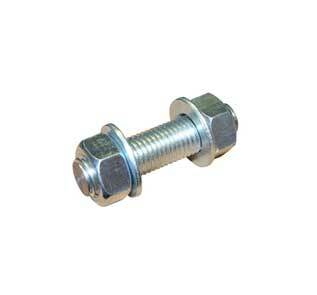 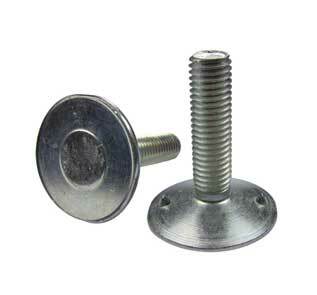 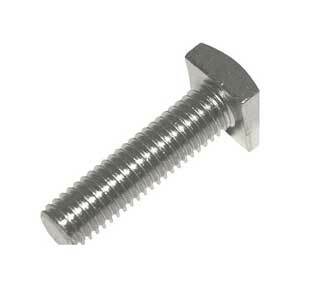 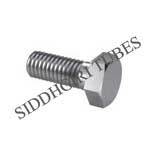 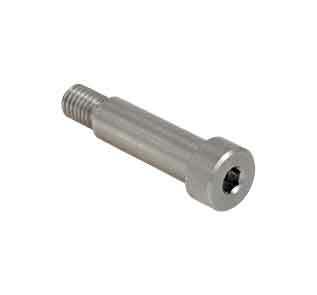 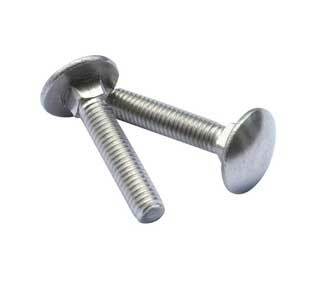 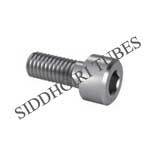 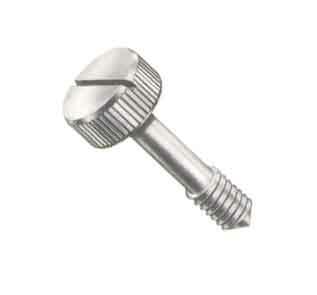 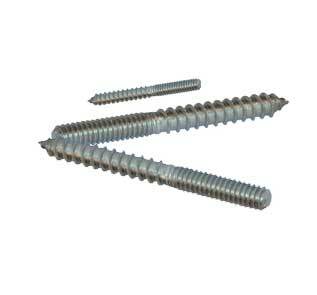 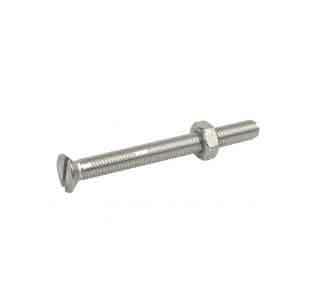 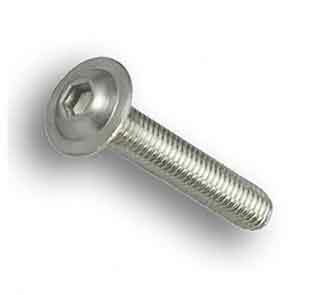 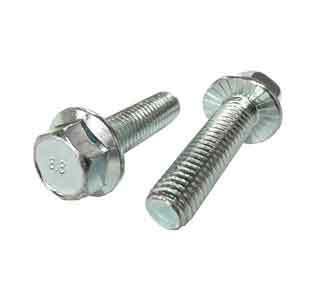 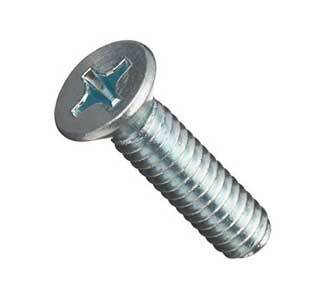 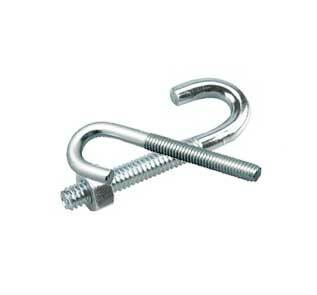 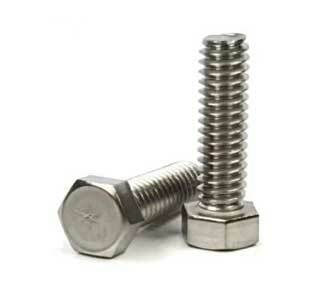 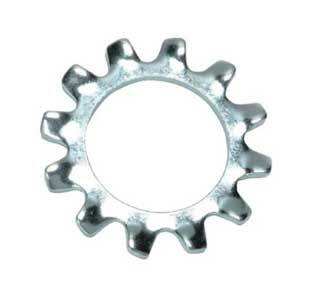 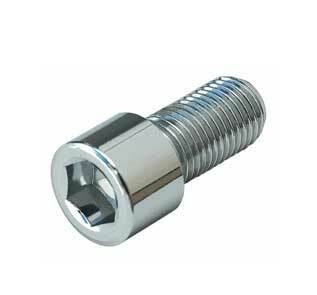 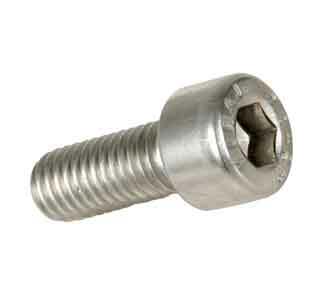 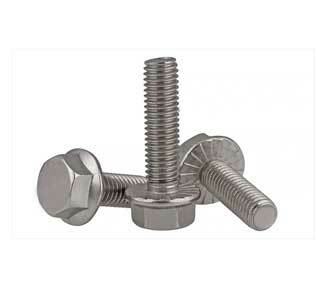 Manufacturer & supplier of A286 Fasteners, A286 Grade 660 Stud Bolt, A286 Screws in India. 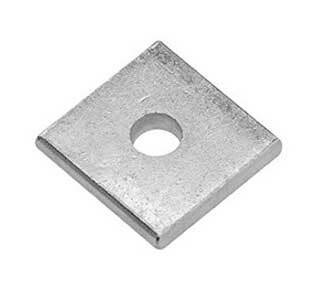 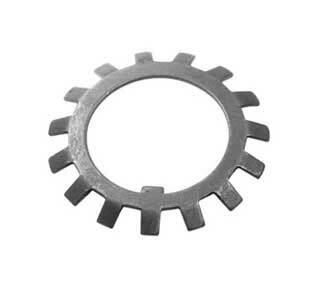 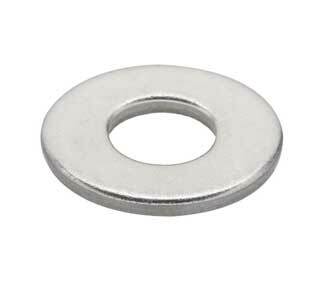 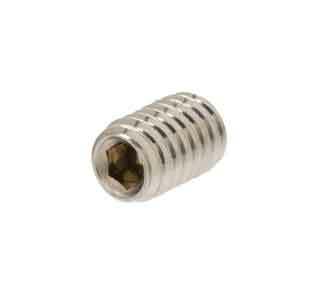 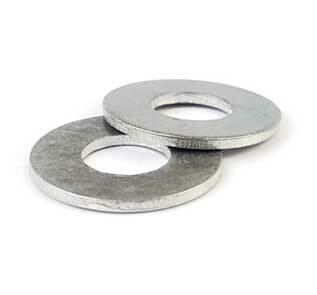 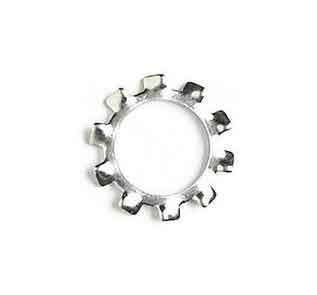 Exporter of A286 (A286 Grade 600) Washers, A286 Grade 660 Threaded Rod, A286 Nut. 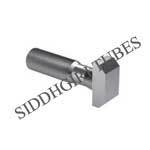 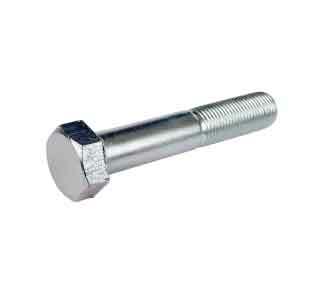 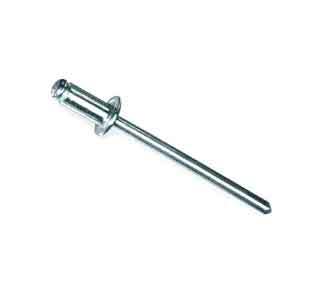 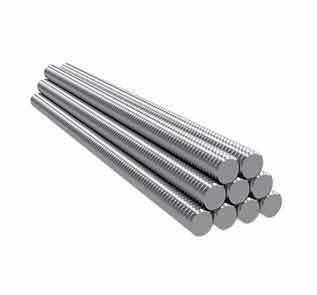 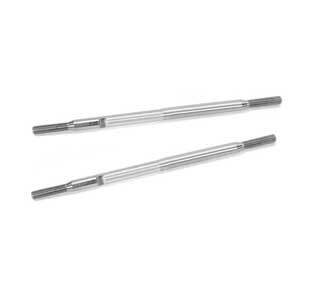 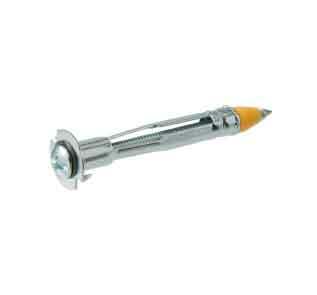 A453 gr 660 Hex Bolts suppliers in Mumbai. 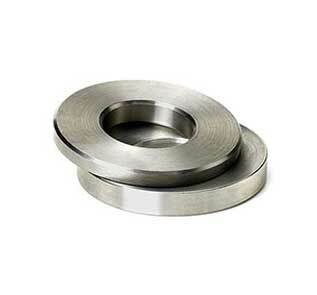 The chemical composition in ASTM A453 Grade 660 based on high contents of Cr and Mo, improves intergranular and pitting corrosion resistance, respectively. 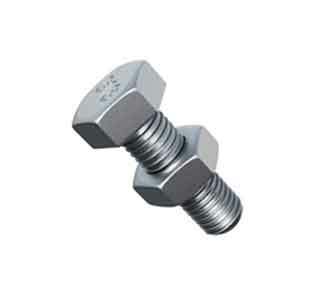 ASTM A453 grade 660 Bolts find extensive use in different industries for various manufacturing applications. 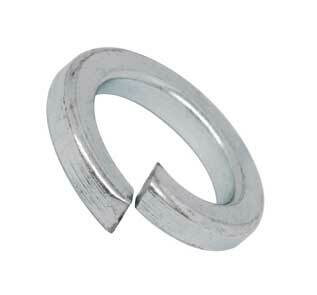 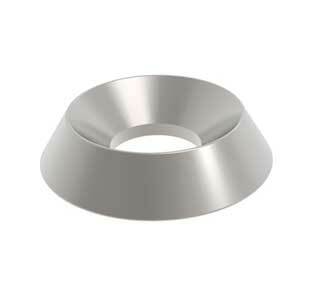 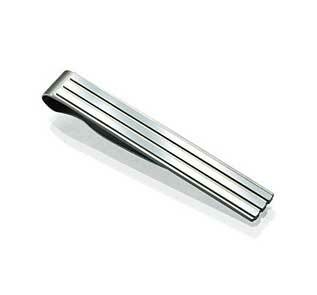 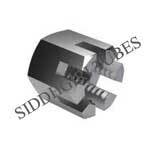 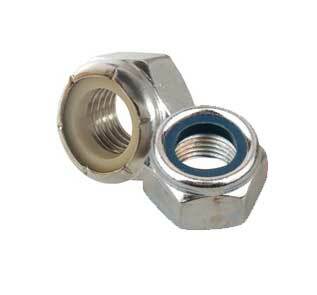 ASME SA 453 CLASS A Hex Nut is provided in numerous specifications as per the needs of customers. 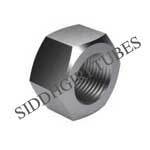 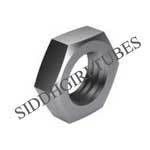 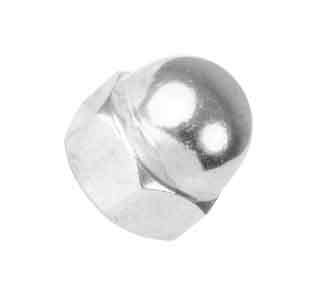 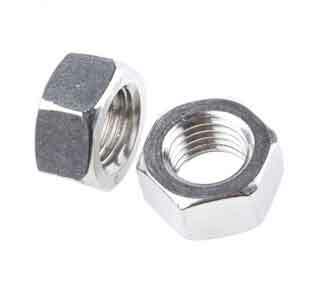 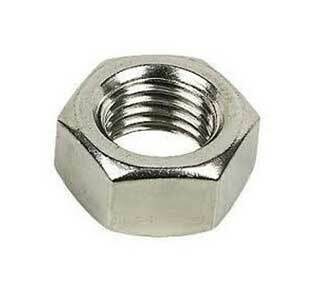 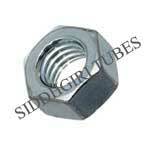 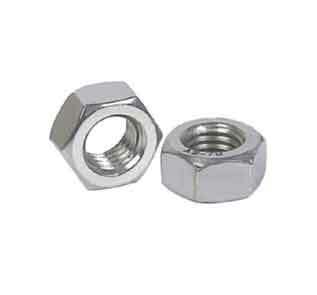 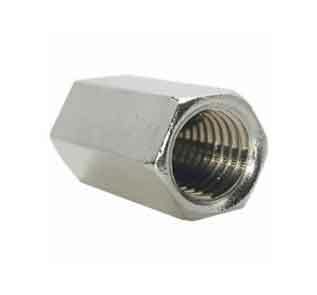 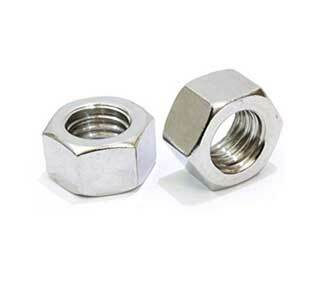 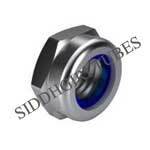 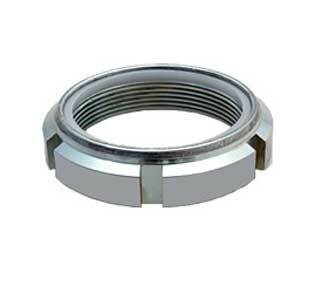 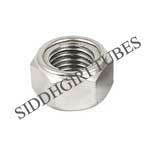 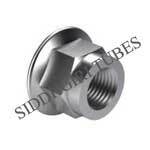 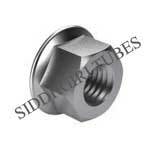 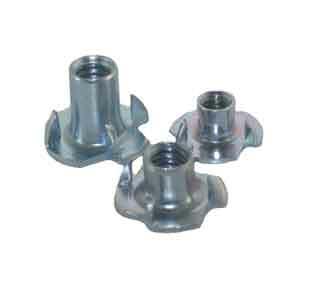 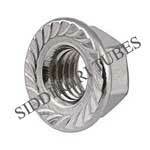 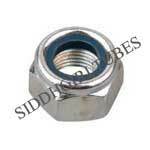 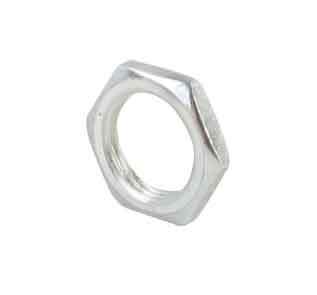 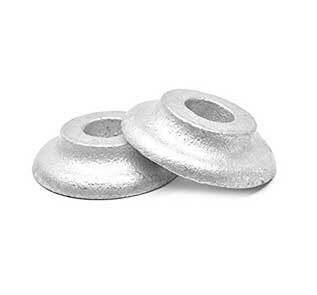 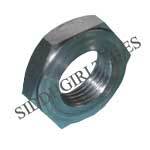 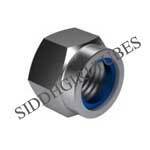 Buy our A286 Nuts at best possible rates in the market and customized sizes can be made as per customer demand. 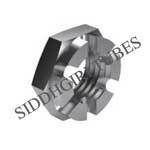 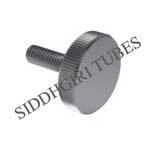 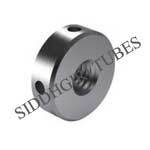 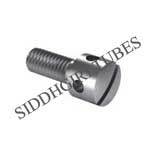 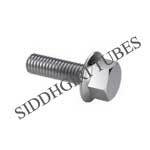 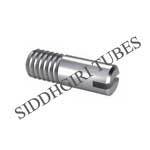 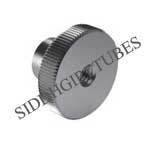 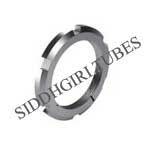 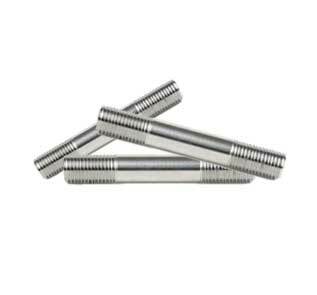 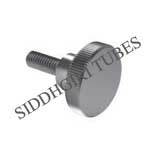 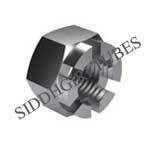 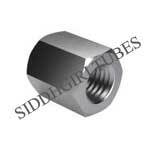 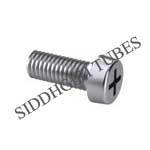 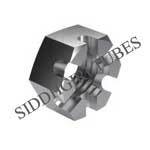 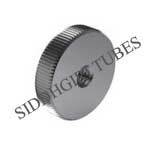 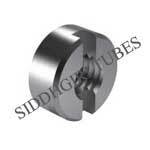 SIDDHGIRI tubes is one of the known India based ASTM A453 grade 660 bolts suppliers which has some different features to offer such as various sizes, fine quality, compact size and more. 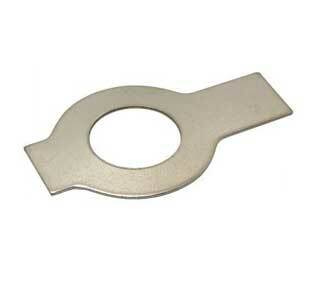 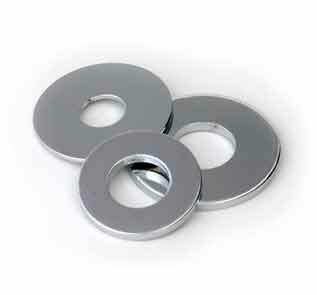 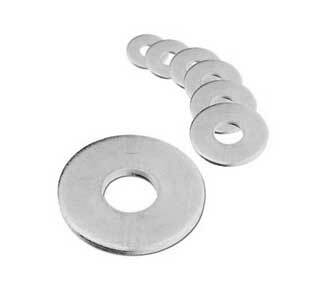 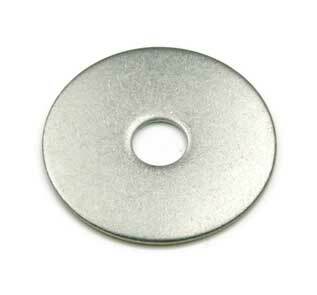 We are also one of the celebrated Manufacturers and Suppliers of a wide collection of ASTM A453 Grade 660 Washers. 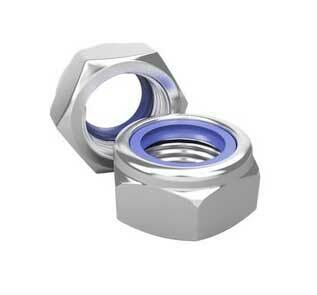 Our expert team allows us to manufacture and trade leading products. 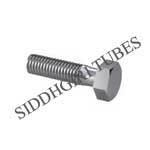 As a trusted name of this domain, we hold expertise in offering a high-quality range of ASTM A453 grade 660 Bolts. 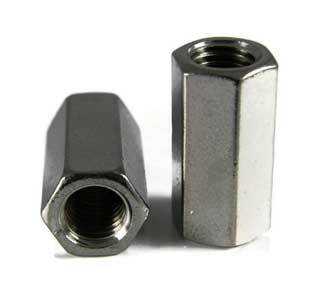 To meet the diversified requirements of our prestigious clients, we are offering an assorted range of ASTM A453 GR 660 CLASS A Self-Locking Nuts. ASTM A453 GR.660 Threaded Rod is subject to pitting and crevice corrosion in warm chloride environments, and to stress corrosion cracking above about 60 Degree C.
SIDDHGIRI is one of India's most trusted A286 Grade 660 eye bolt manufacturing An ISO 9001:2008 company. 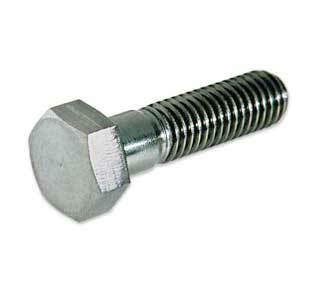 Today, we offer A286 Grade 660 eye bolt for use in a diverse range of industries including Oil & Gas, Power, Fertilizers, Pharmaceuticals, Chemicals, Water Treatment, Heat-Exchangers, Paper & Pulp, Dairy, Sugar & Food Processing, and many more. 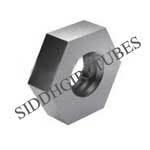 With its state-of-the-art technology and quality assurance facilities, SIDDHGIRI tubes promises to provide its customers cost effective and reliable products in order to ensure total satisfaction of its customers. 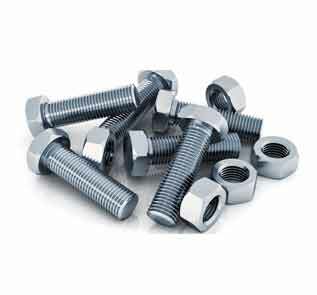 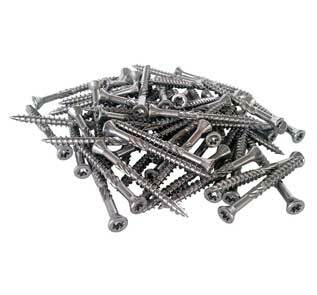 Check A286 Bolts, A286 Grade 660 eye bolt, en 10269 bolts, A286 Set Screw and A286 Steel wing bolts price in India. 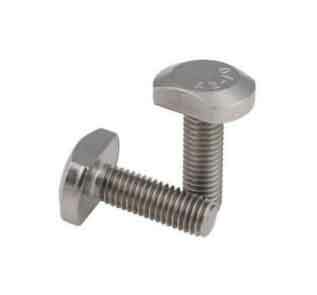 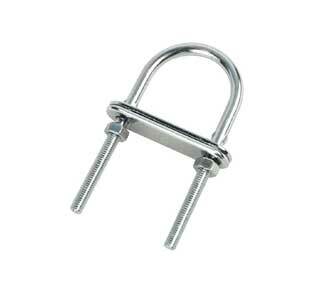 From standard Alloy A286 Stainless Steel hex cap screws and A286 Machine Screws to A286 Grade 660 lock nuts and A286 Metric Screws, A286 Captive Screw, everything in A286 Stainless Screws.